Karime Hassan, Exeter City Council’s Chief Executive & Growth Directorsaid: “The success of our vision for Exeter lies in developing talent and nurturing it to its full potential. In a city with virtually full employment, the biggest constraint on growth is access to that talent. For us to be successful - we have to grow our own. 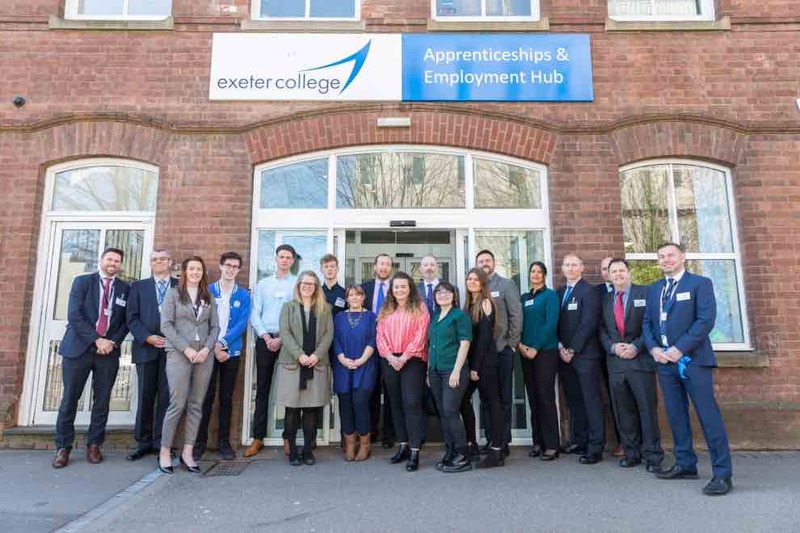 Initiated in 2017, swcomms’ board has utilised a £200k commitment to the Apprenticeship Levy Scheme with bespoke NVQ Level 3 IT, communications & administration qualifications from Exeter College. The course, co-developed by the directors ofswcomms and Exeter College’s professional and adult learning team, is designed to support the business transition into the new era of cloud-based telecommunications. swcommshas also fully embraced the more traditional apprenticeship for school leavers having engaged three apprentices in addition to the existing full-time employee candidates.